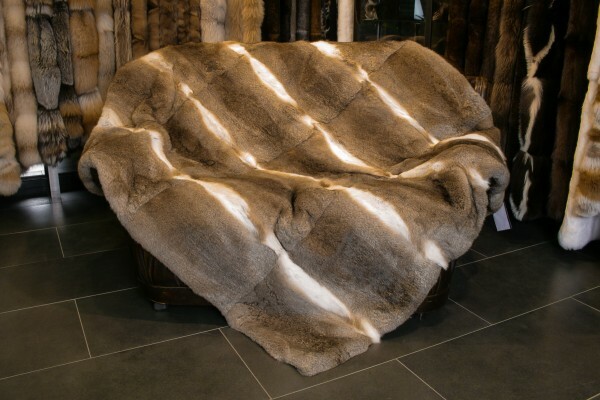 The natural rabbit fur blanket - "rabbit-colored" provides an exciting color pattern, which stands out as the real highlight of every interior decoration. This rabbit fur blanket is very light and feels comfortable on the skin, providing the perfect opportunity for a pleasant evening. The furrier and tailor masters of our workshop in Kiel process each of our fur products by hand, which makes each fur product a unique piece. Convince yourself of the highest quality that Mr. Lars Paustian personally promises. If you have any questions or suggestions, feel free to contact us at any time. We are looking forward to your message. 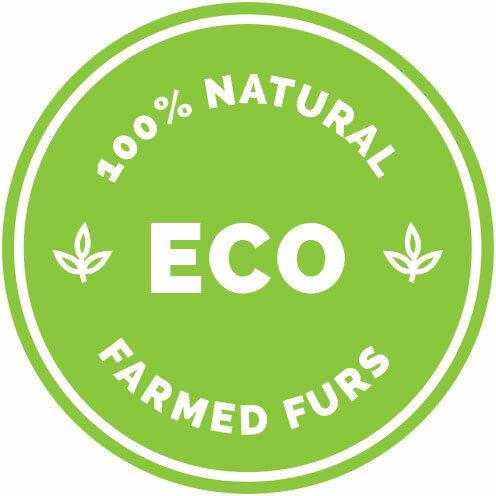 Related links to "Natural Rabbit Fur Blanket - rabbit-coloured"
Customer reviews for "Natural Rabbit Fur Blanket - rabbit-coloured"